DOES SOCIAL MEDIA RUIN RELATIONSHIPS? 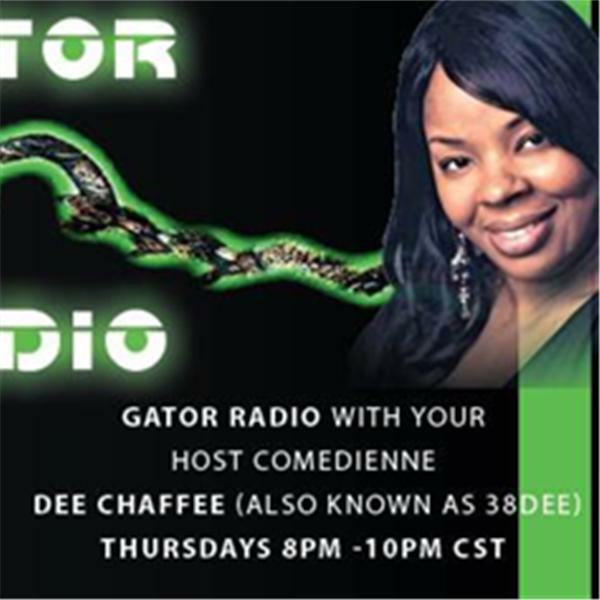 If you liked this show, you should follow GATOR RADIO WITH 38DEE. Social Media is a new age of conversation as well as meeting new people. Some say with all of that access, it interferes with relationships, even destroying them? Do you think social media ruins relationships or are men and women allowing their insecurities get the best of them? Let 38Dee know what YOU think! Listen and chat us live on your computer or call in @ 347 855 8943! !